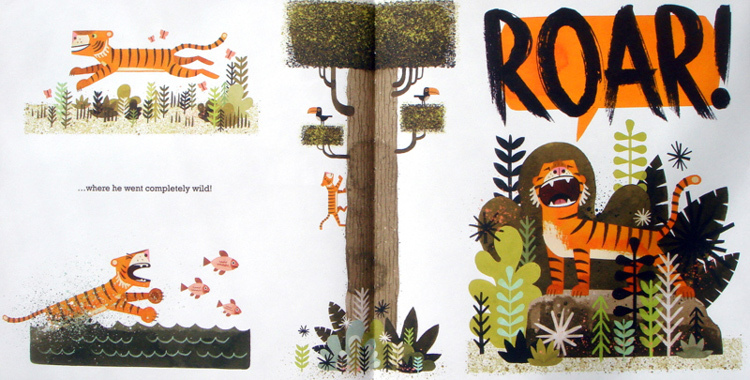 These beautiful children’s picture books showcase publishing design at its most creative and inspiring. 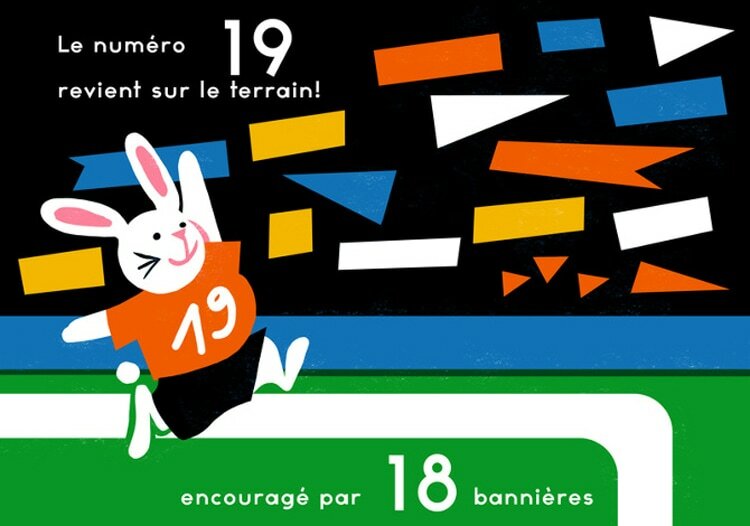 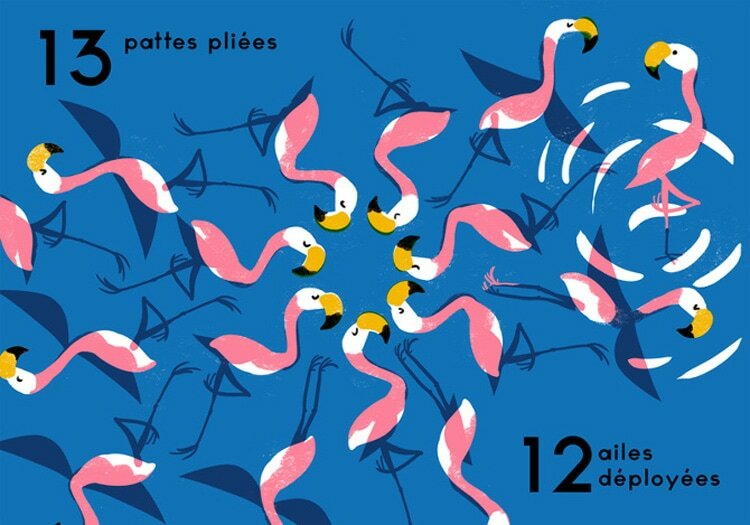 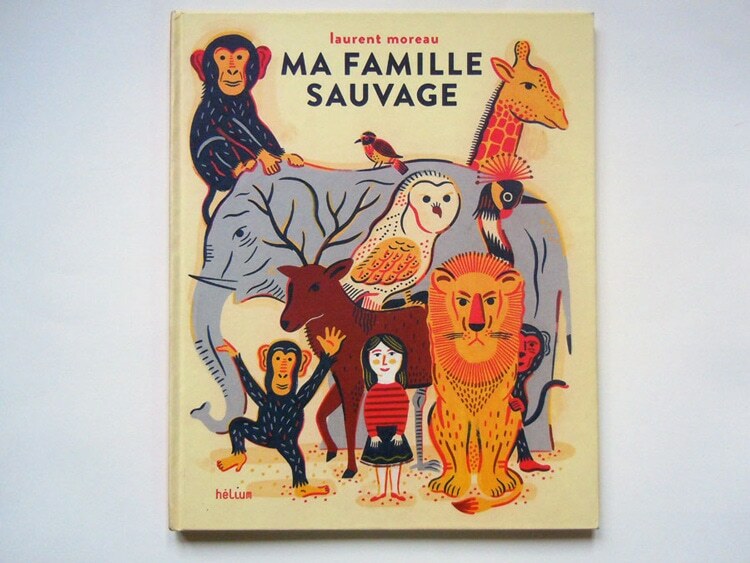 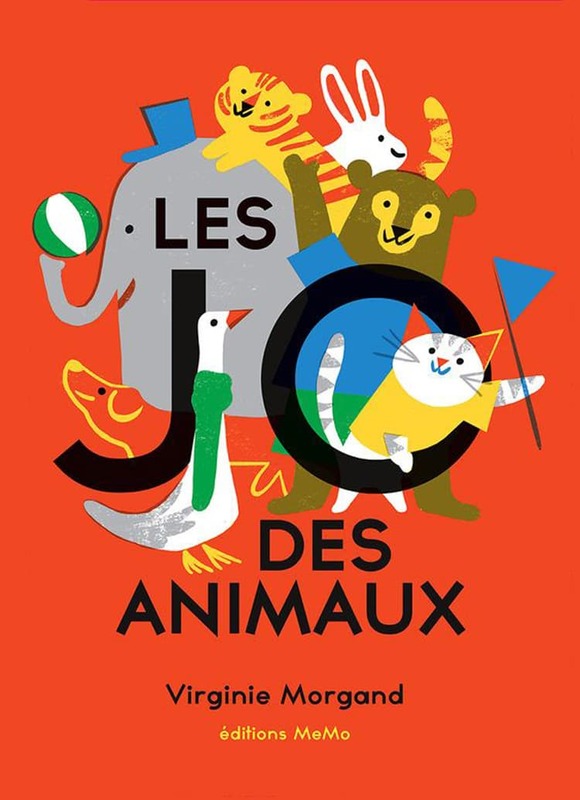 This charming picture book by French illustrator Virginie Morgand has a distinctively vintage look, making use of mid-century color tones and Bauhaus-style shapes. 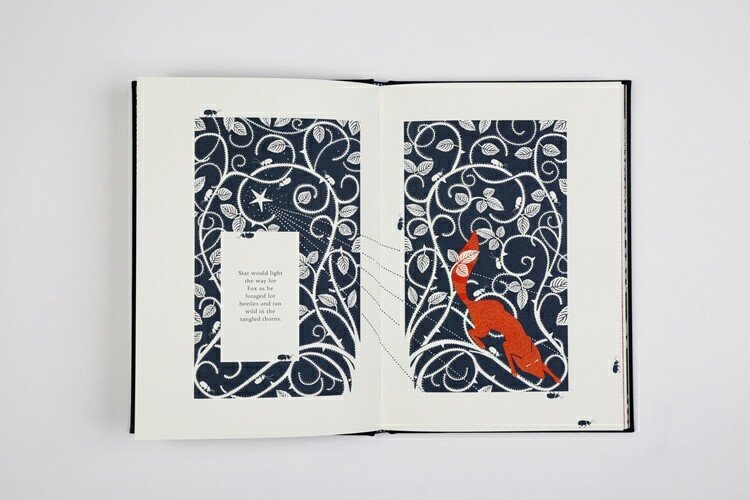 The screen-print style of the characterful illustrations lends a gorgeously hand-done style to the book. 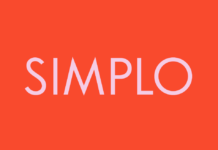 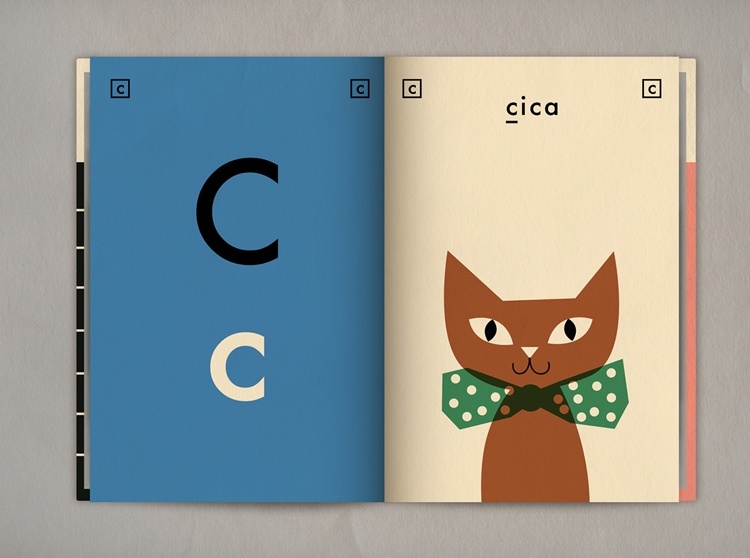 The simple, retro sans serif polishes off the design to perfection. 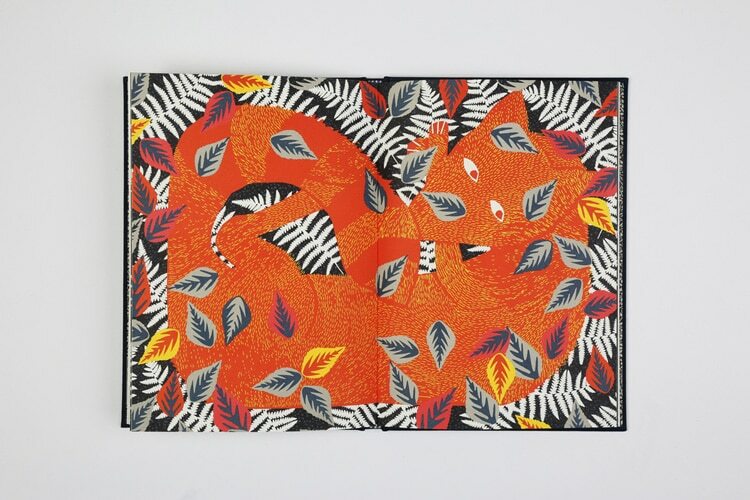 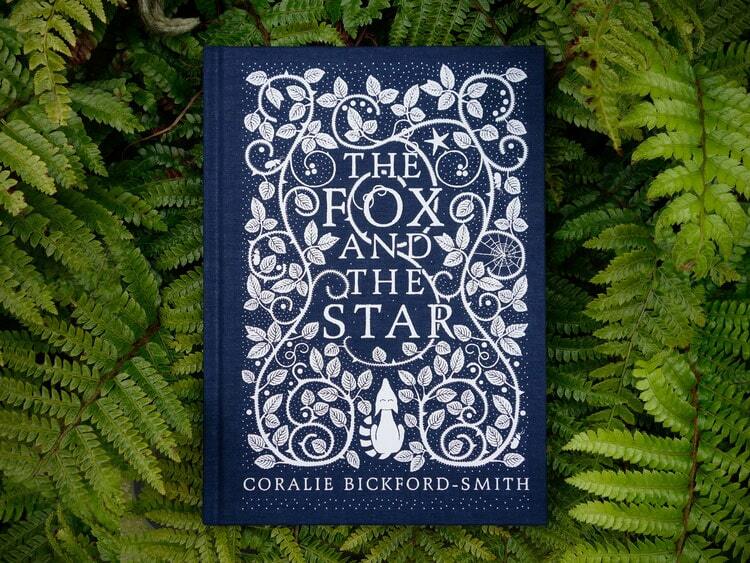 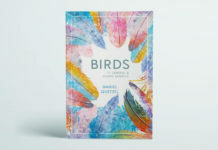 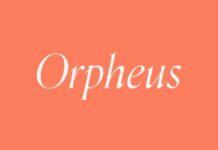 Published by Penguin Random House, this award-winning book by British illustrator Coralie Bickford-Smith is an incredibly beautiful book, with layouts and typography that match the accompanying illustrations in beauty and quality. 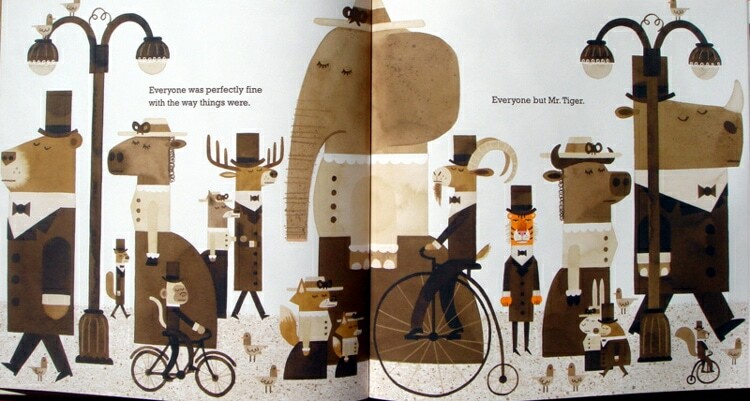 An intelligent and soulful take on the children’s publishing genre, this will surely become a much-loved classic for future generations. 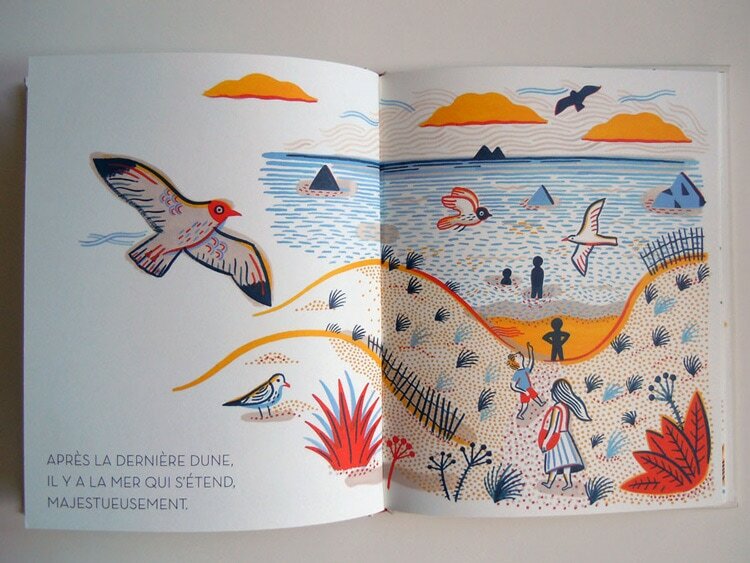 Love Coralie’s work? 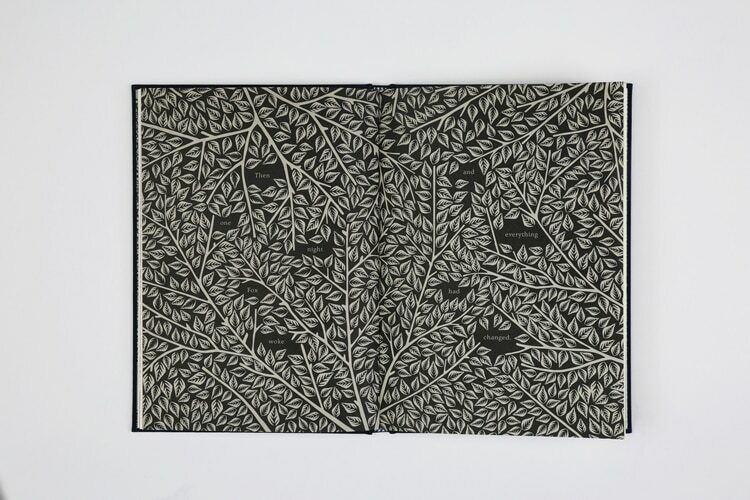 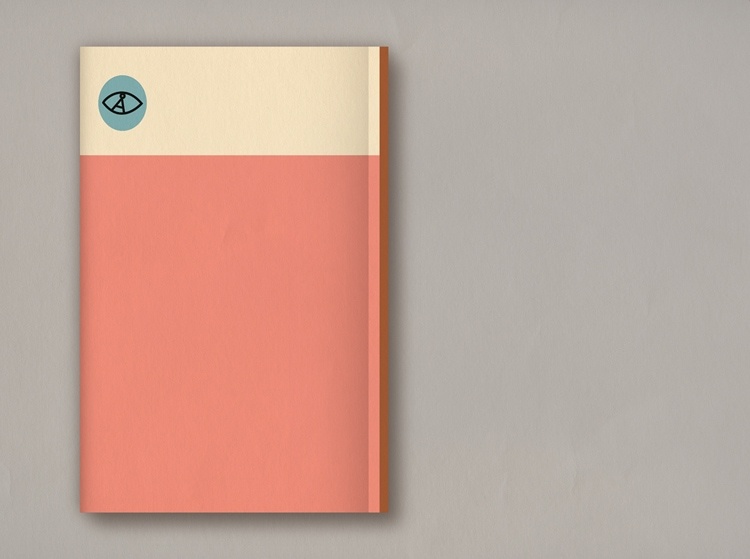 Discover even more of her vintage-style hardback covers, or delve into some book design inspiration. 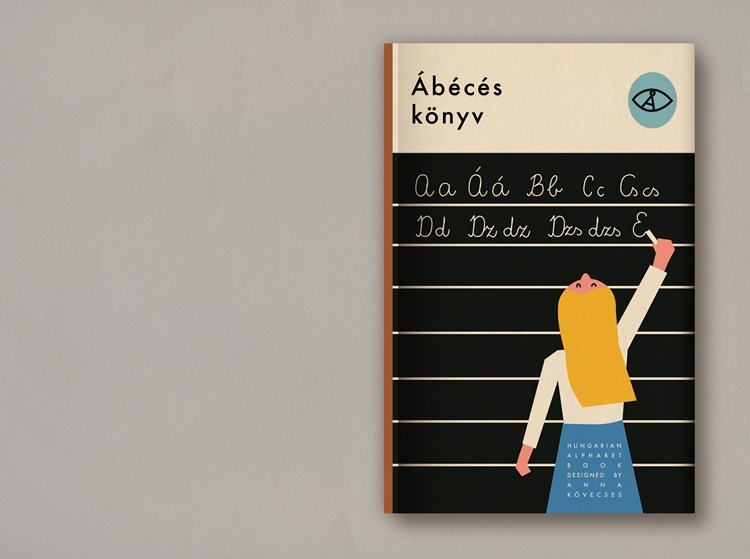 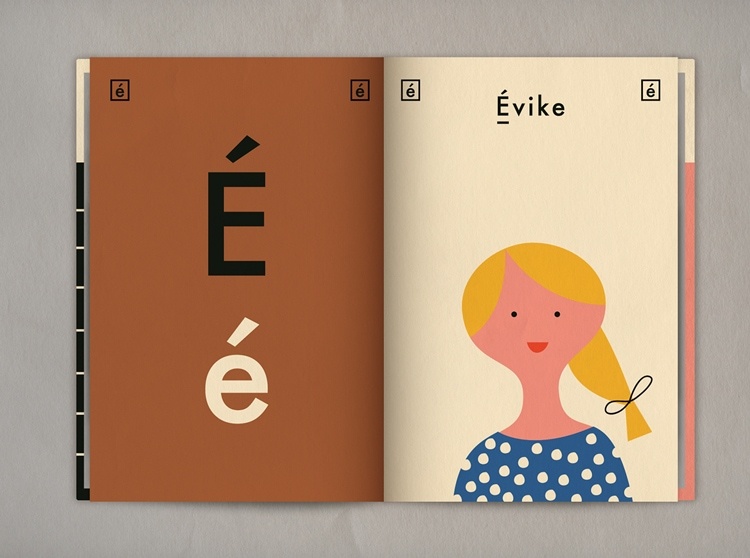 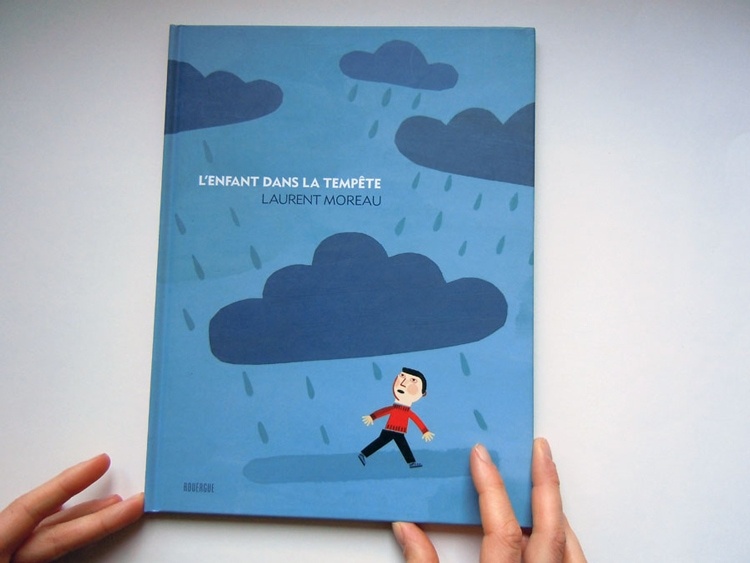 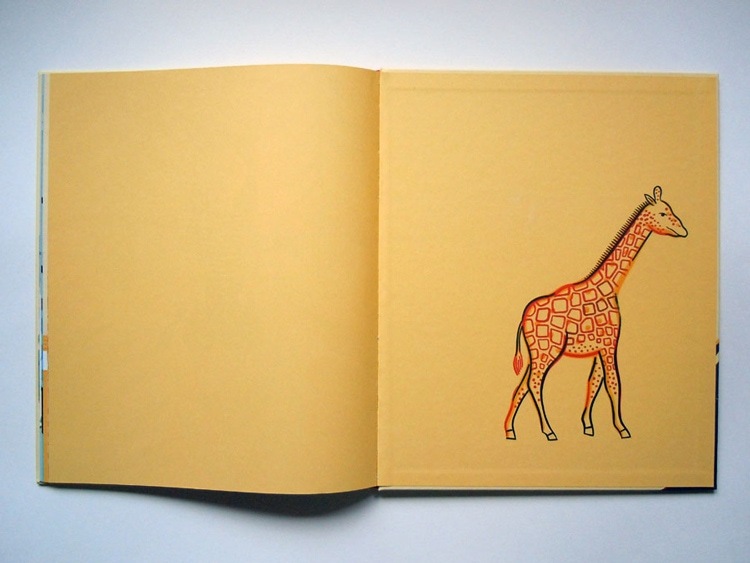 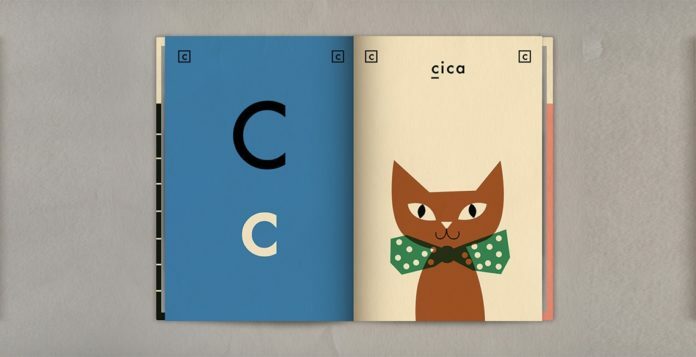 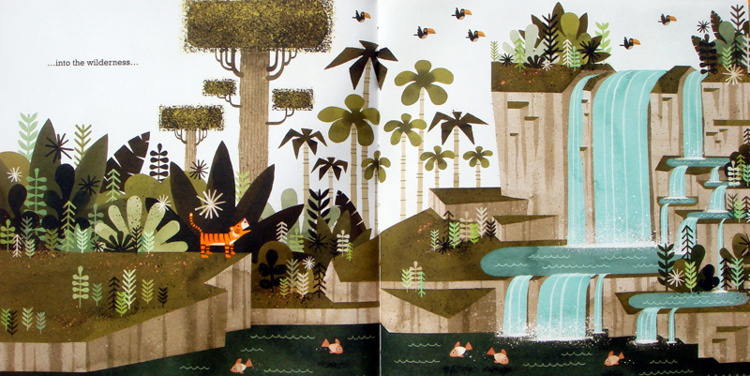 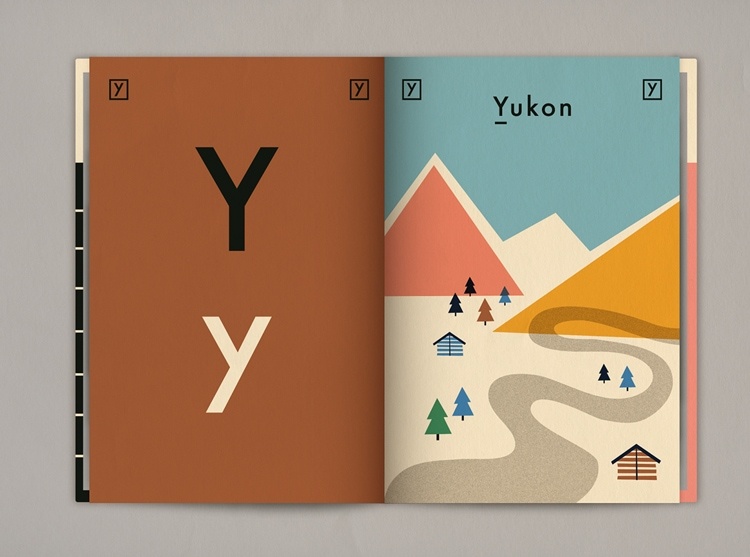 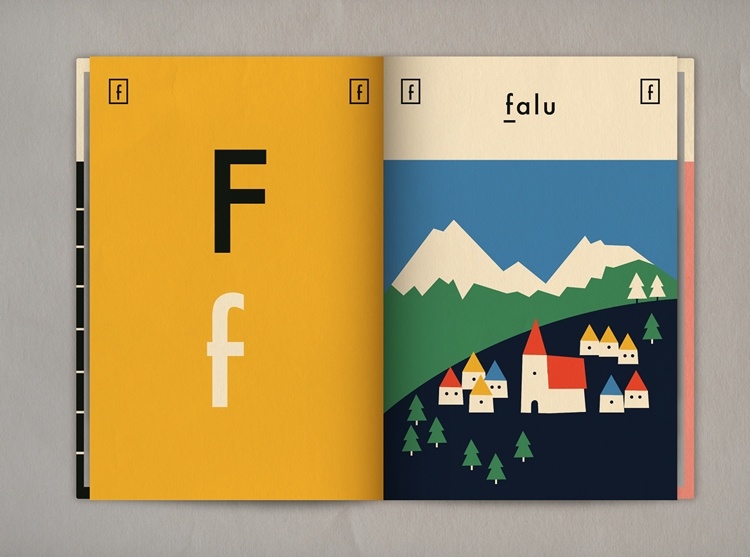 Cypriot designer Anna Kövecses designed this super-stylish picture book for a personal project. 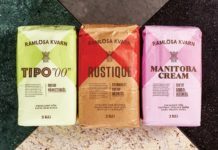 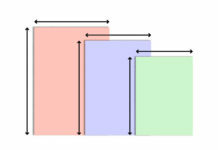 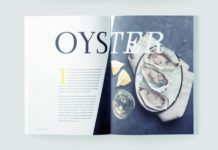 Large-scale typography set in Futura is teamed with color-block graphics which are executed with wit and mid-century charm. 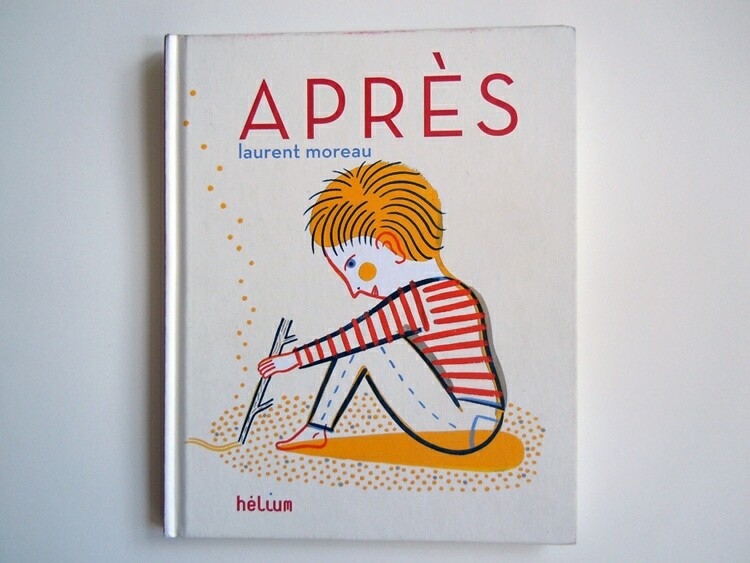 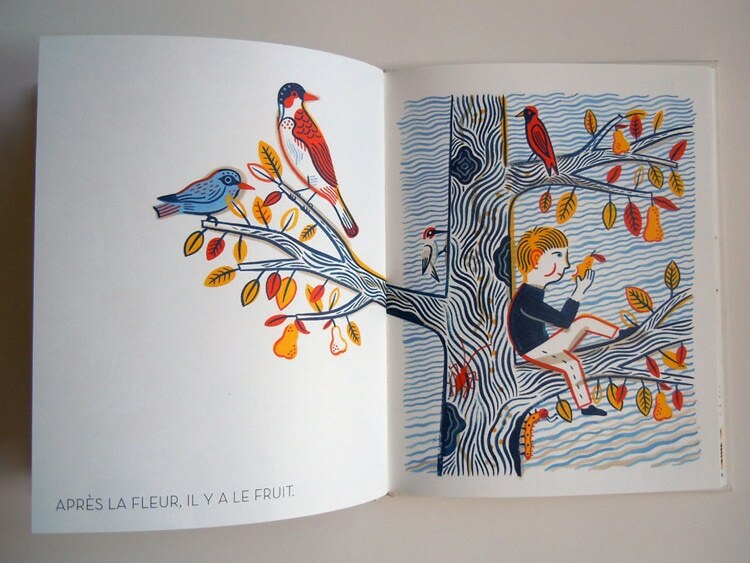 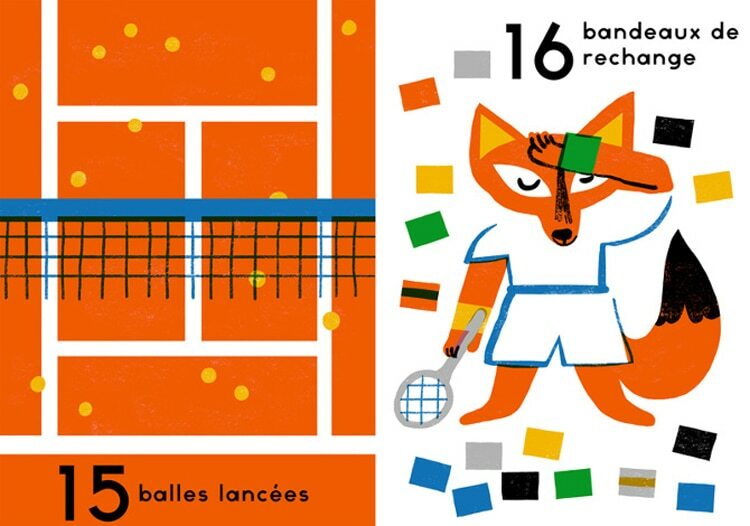 Illustrator Laurent Moreau brings his distinctive design style to a series of beautiful children’s books. 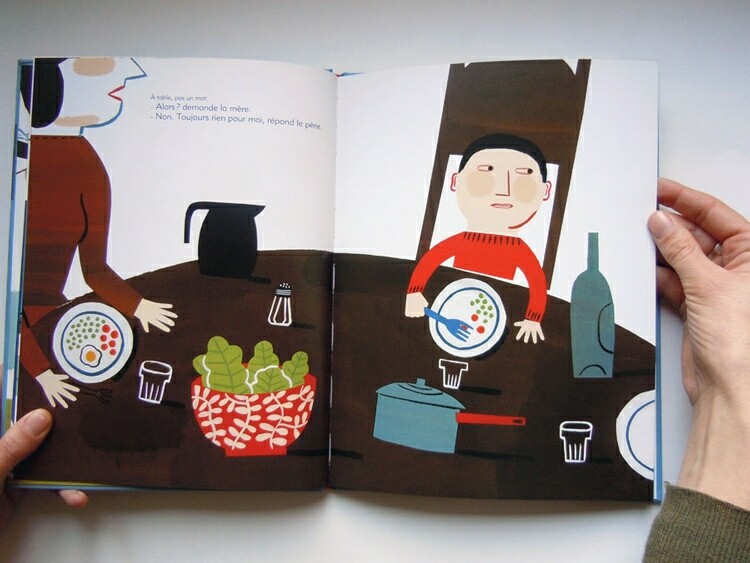 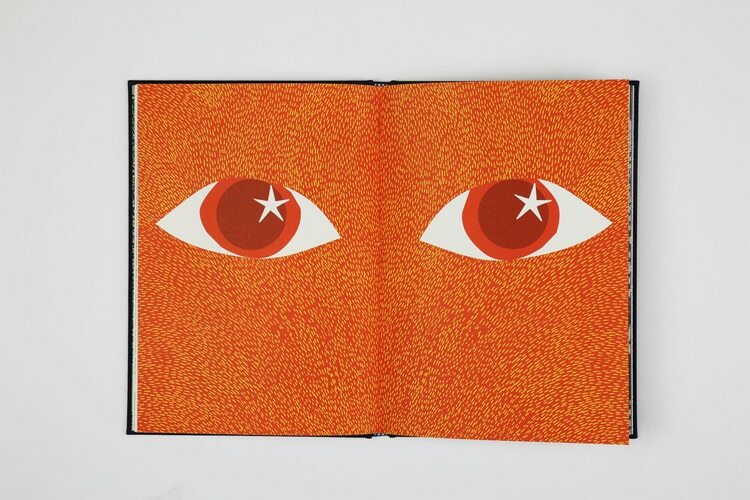 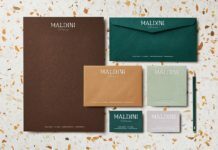 The artwork is purposefully and skillfully naive, and a consistent color theme is used throughout each book to create a uniform, elegant design. 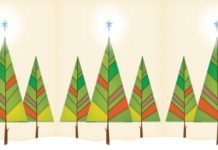 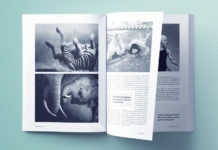 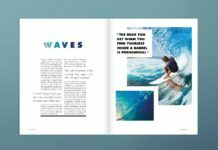 Learn how to get started with creating your own books in Adobe InDesign. 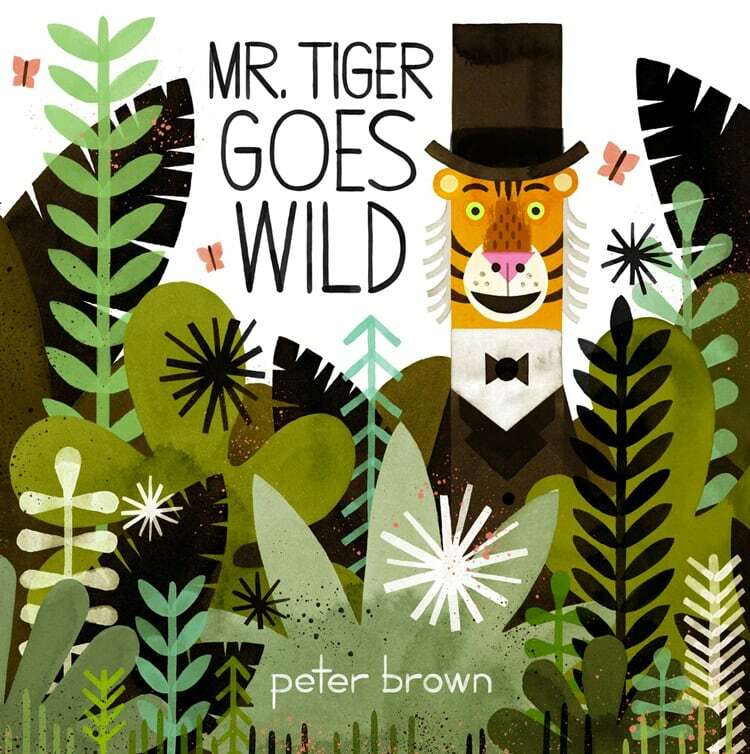 Peter Brown is a celebrated children’s book author, and for good reason—his books are filled with rich, vivid illustrations which prove difficult to tear your eyes away from. 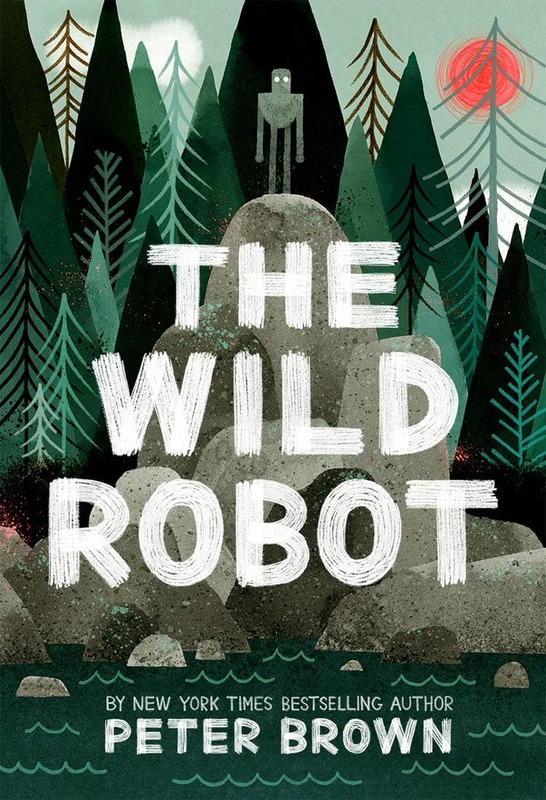 The muted colors and watercolor finishes used in The Wild Robot and Mr. Tiger Goes Wild prove that children’s books don’t need to be rendered in paintbox brights to attract attention. 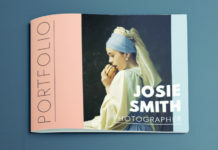 Ready to start designing your own book covers? 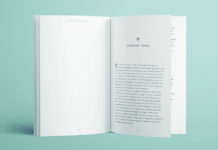 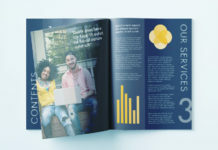 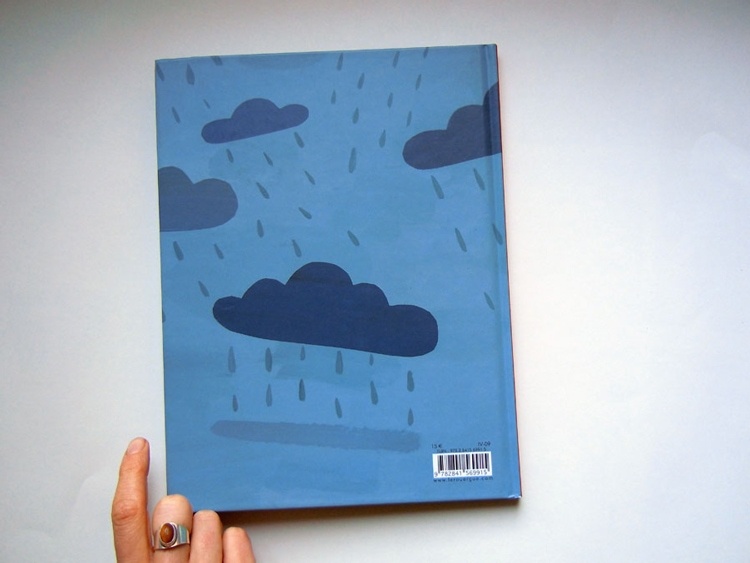 Get started with this paperback cover tutorial. 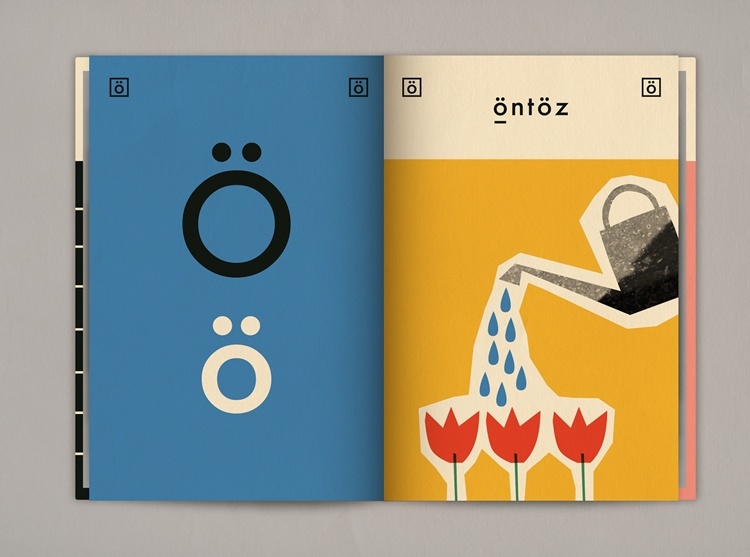 Wanting even more design inspiration? 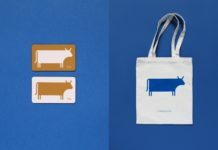 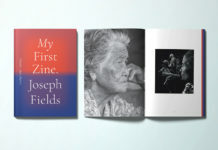 Head over to our Inspiration page to find the book cover, business card or packaging design that will inspire your next project.